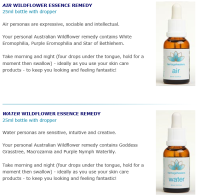 Reduce stress and renew energy with your personal Heritage Healers essential oil blends and wildflower essence therapy. 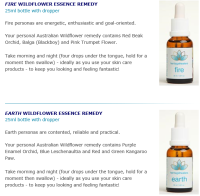 Flower essences capture the healing qualities of a particular flower, offering a unique way of re-balancing the whole person, body, mind and spirit. 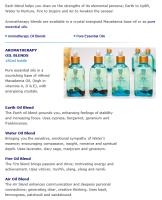 They work internally, disolving stress and tension from within, to enhance your inner vitality, energy levels and well-being.